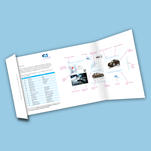 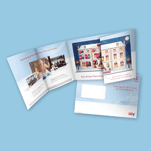 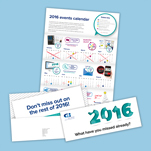 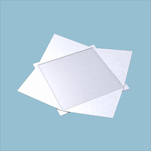 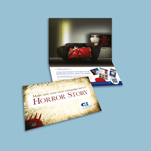 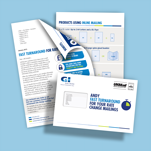 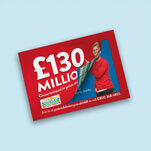 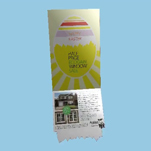 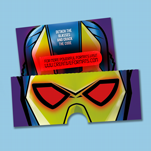 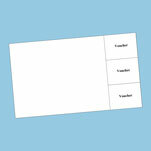 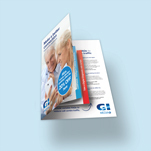 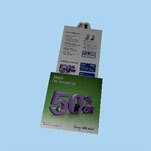 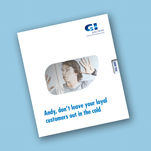 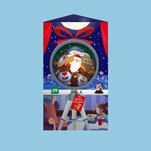 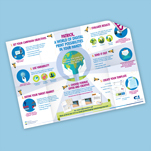 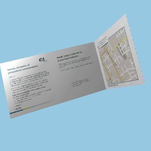 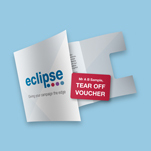 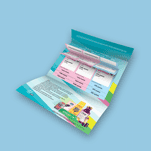 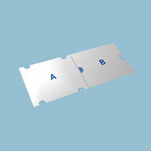 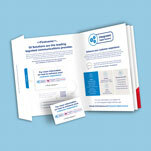 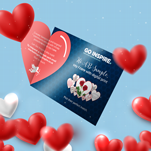 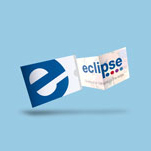 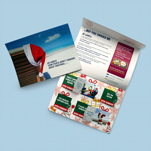 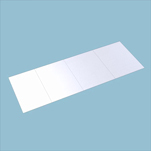 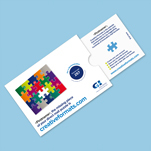 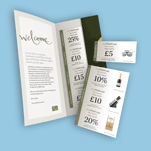 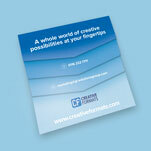 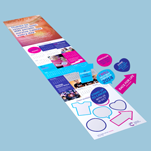 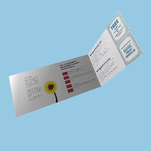 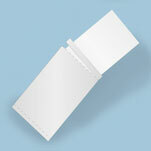 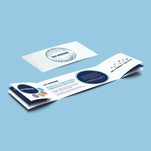 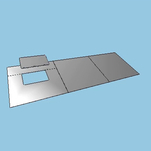 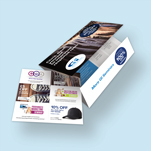 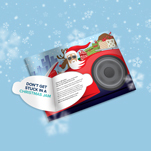 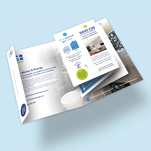 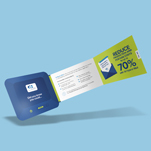 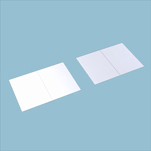 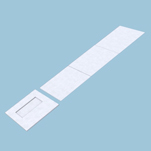 A one piece mailer created in the style of an outer envelope with 2 x enclosed A4 leaflets folded in half. 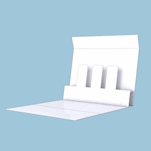 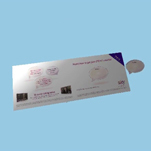 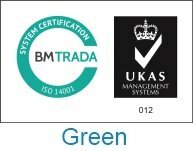 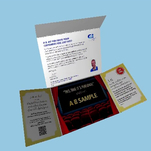 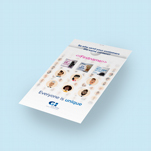 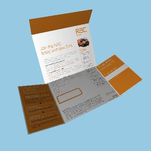 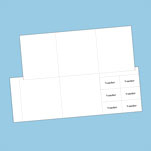 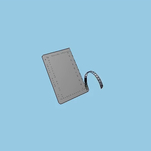 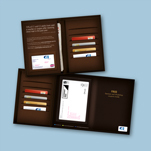 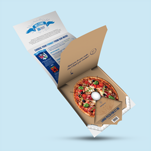 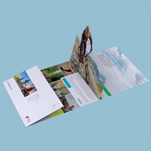 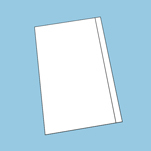 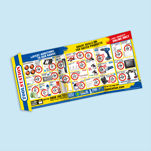 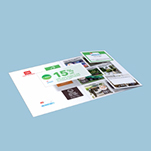 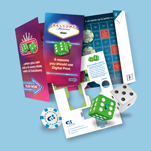 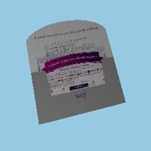 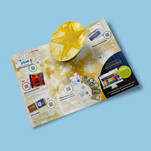 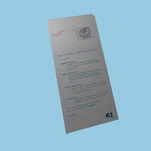 This pack replicates the feel of a conventional mail pack and the inner contents can be fully personalised and created according to your requirements. 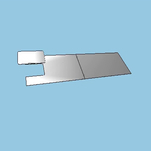 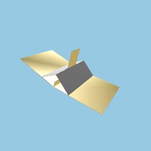 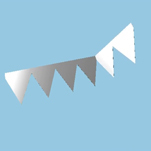 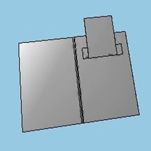 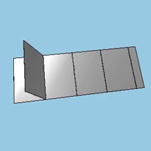 The animation shows a 2 x 4pp - this could also be a 6pp or 3 x 2pp.